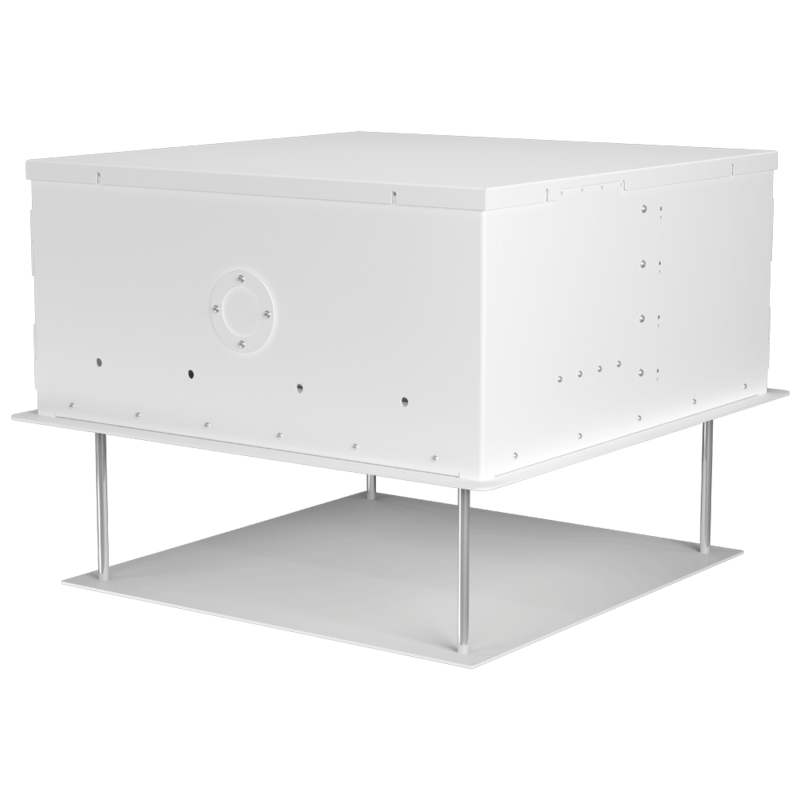 Marine applications present a tough environment for any electro-mechanical system to operate in. 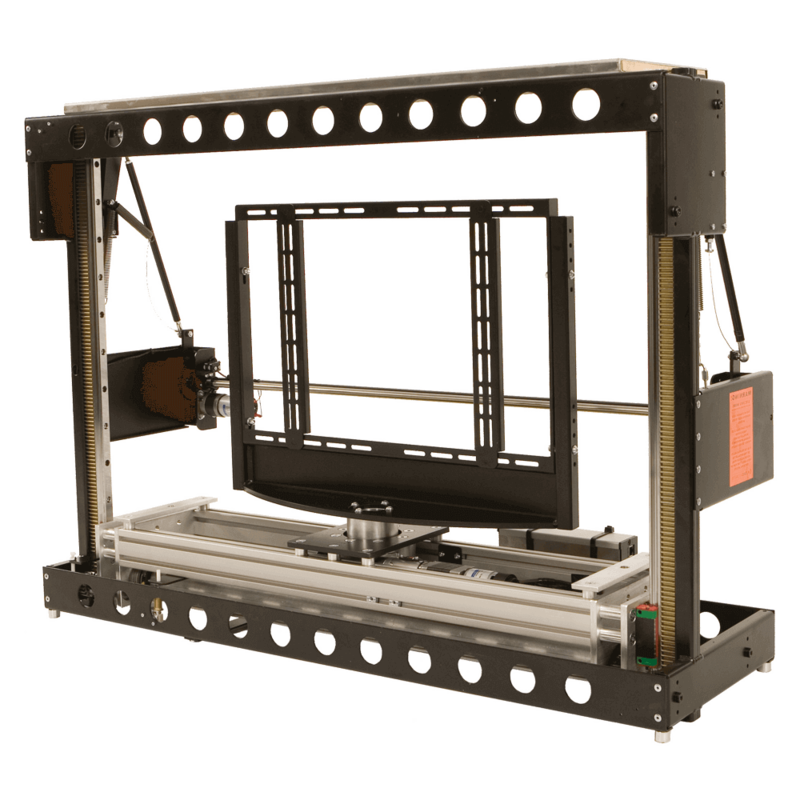 At Future Automation we have developed products to specially overcome and thrive in these conditions. 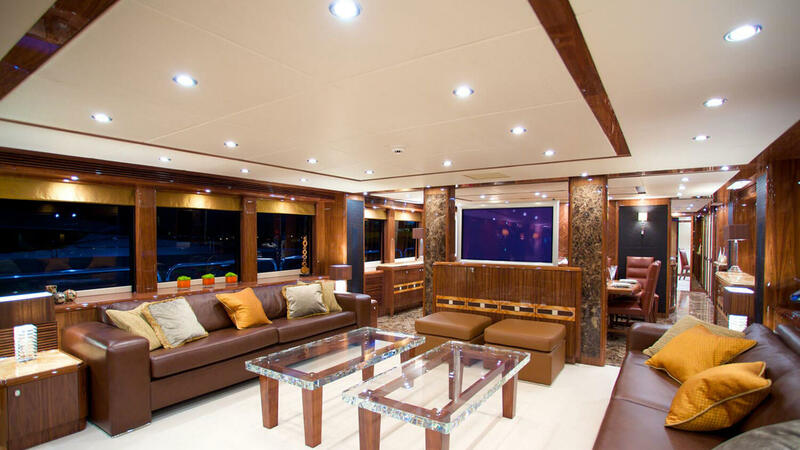 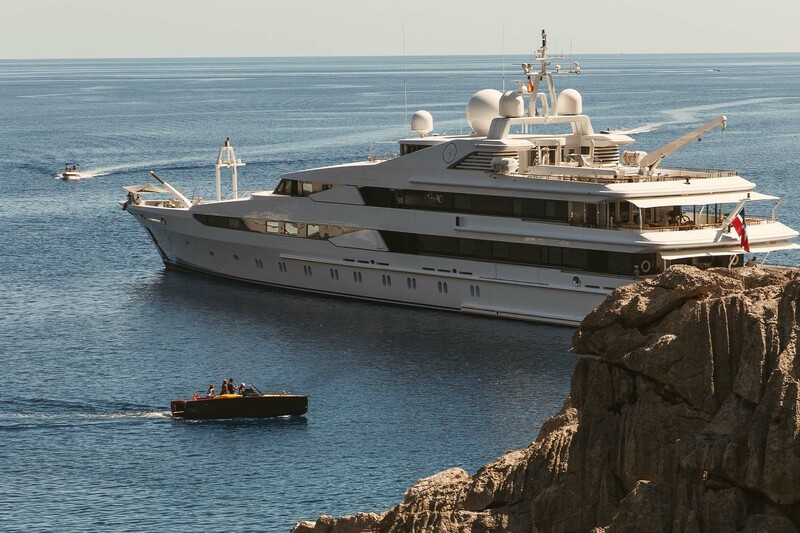 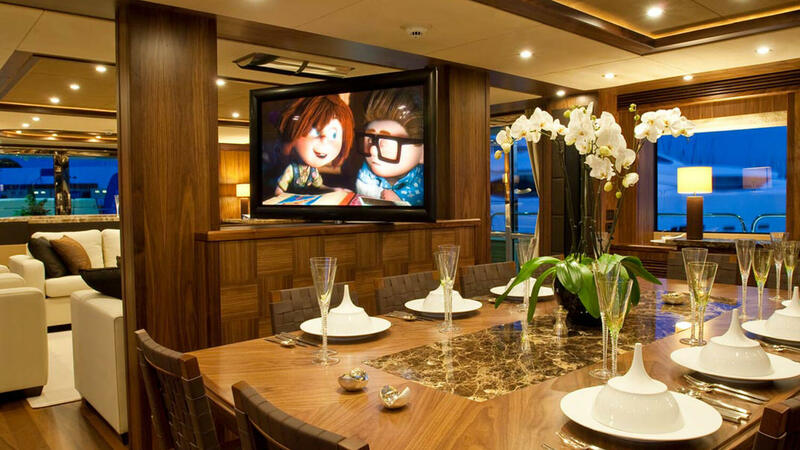 Designed and tested alongside marine industry professional, we have successfully been providing reliable products to superyacht builders for many years. 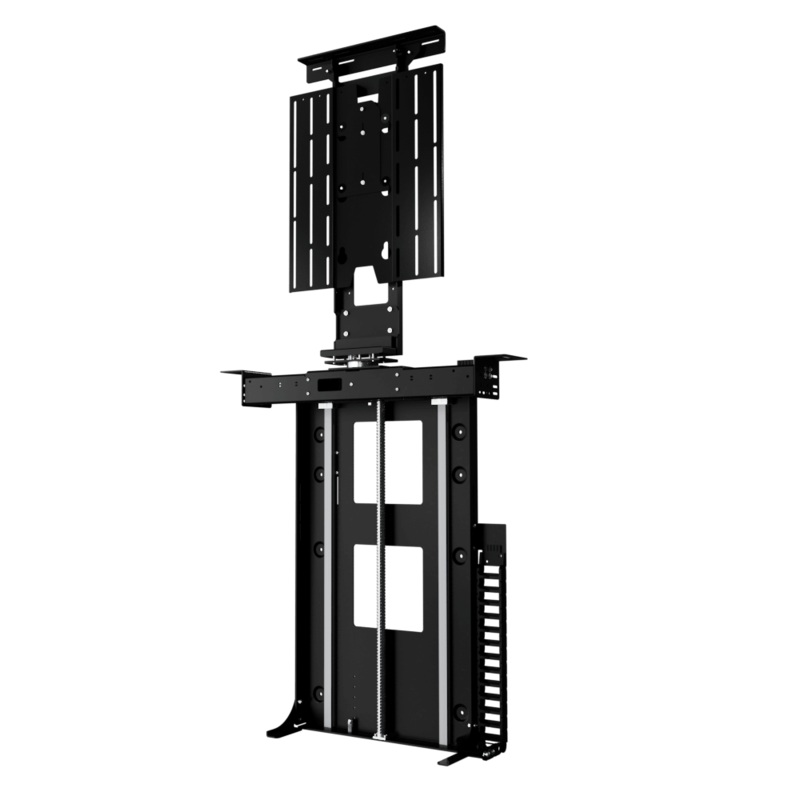 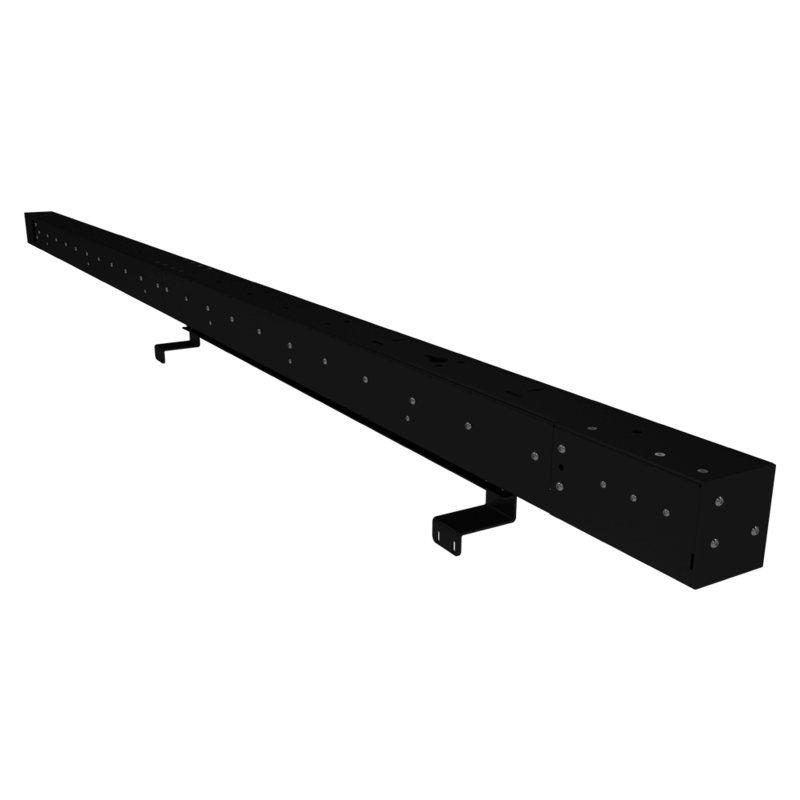 Ideal for lifting projectors or other non-AV equipment. 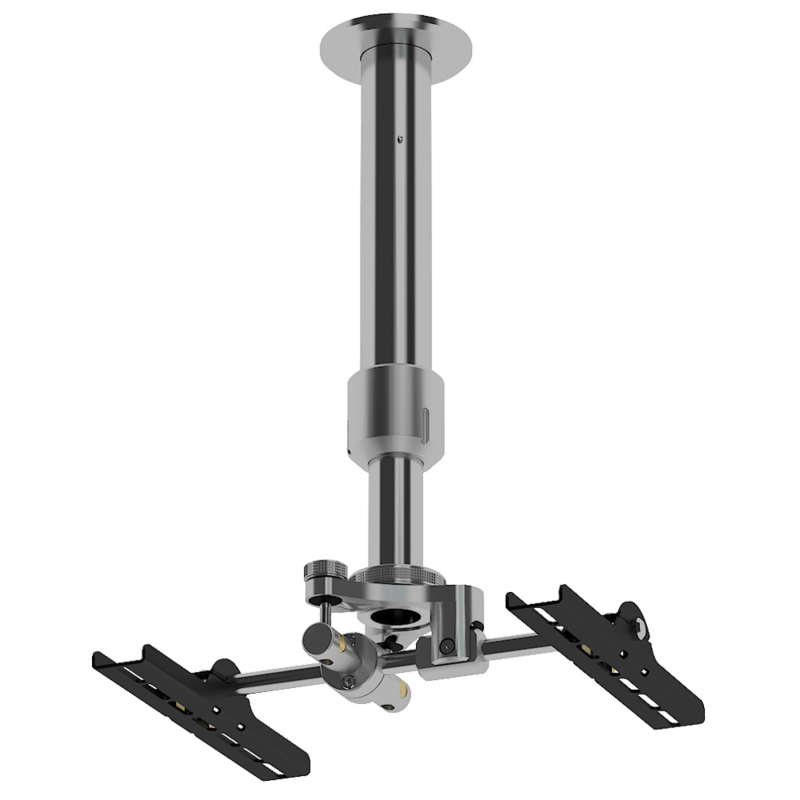 Motorised Swivel TV Ceiling Mount 32"-65"
Bespoke cut to order stainless steel pole mount with motorised swivel functionality. 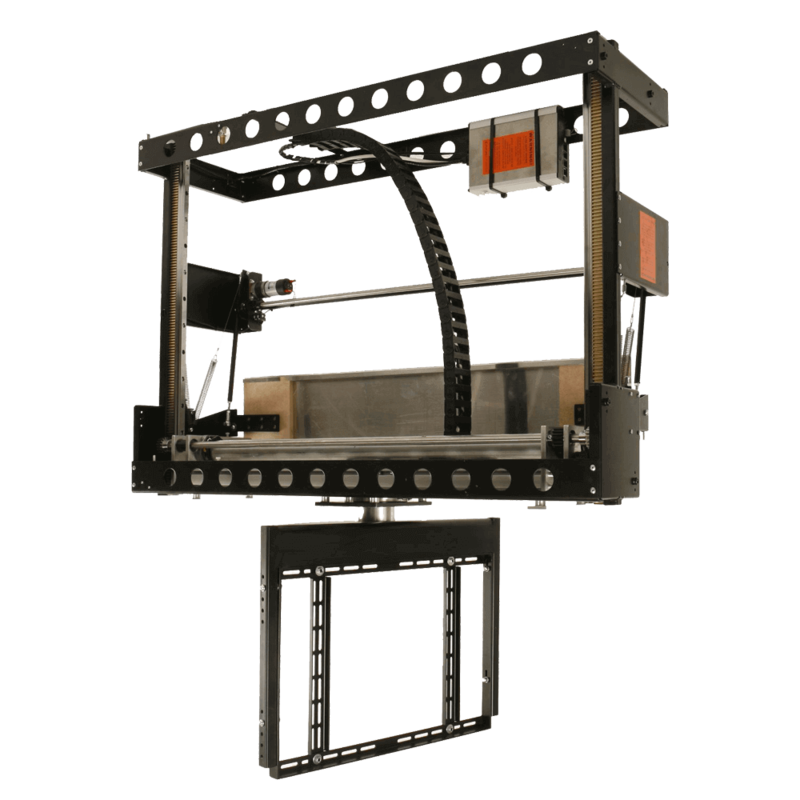 Two different lid options make this lift ideal for any application. 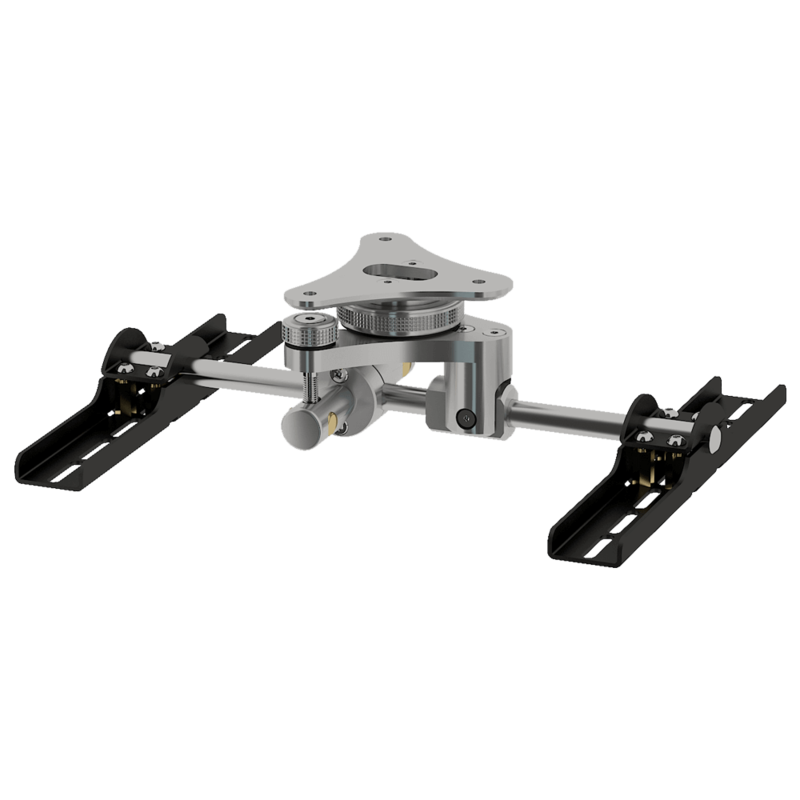 Swivel ideal for projects with multiple viewing angles. 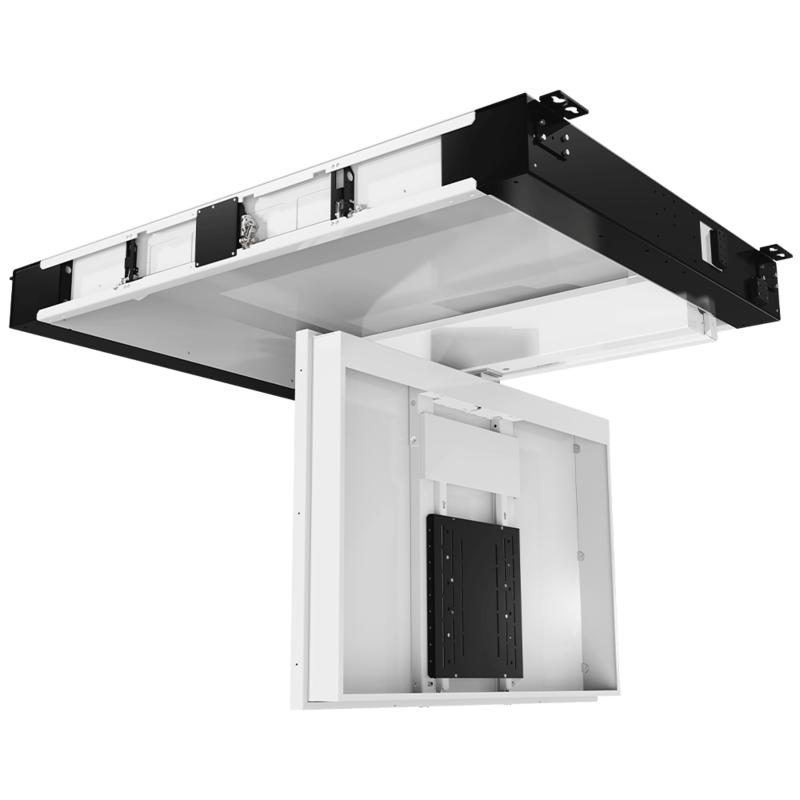 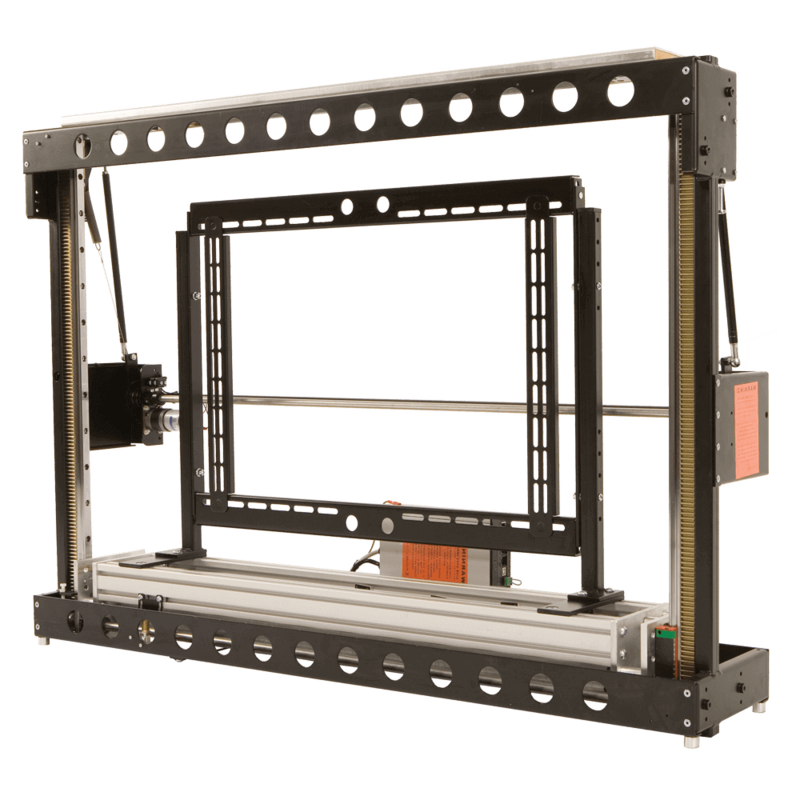 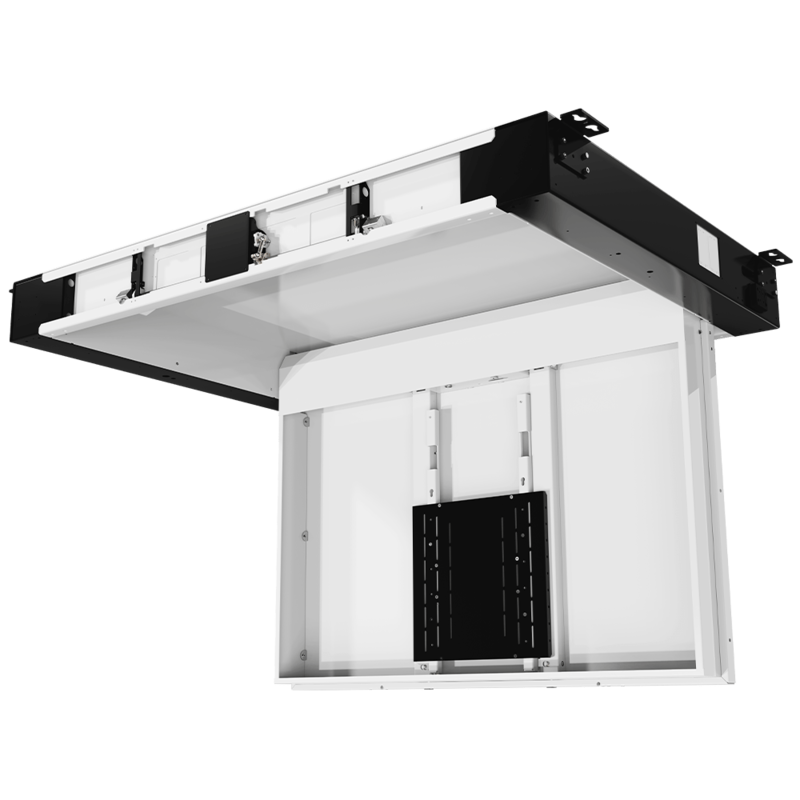 Three different lid options make this lift ideal for any application. 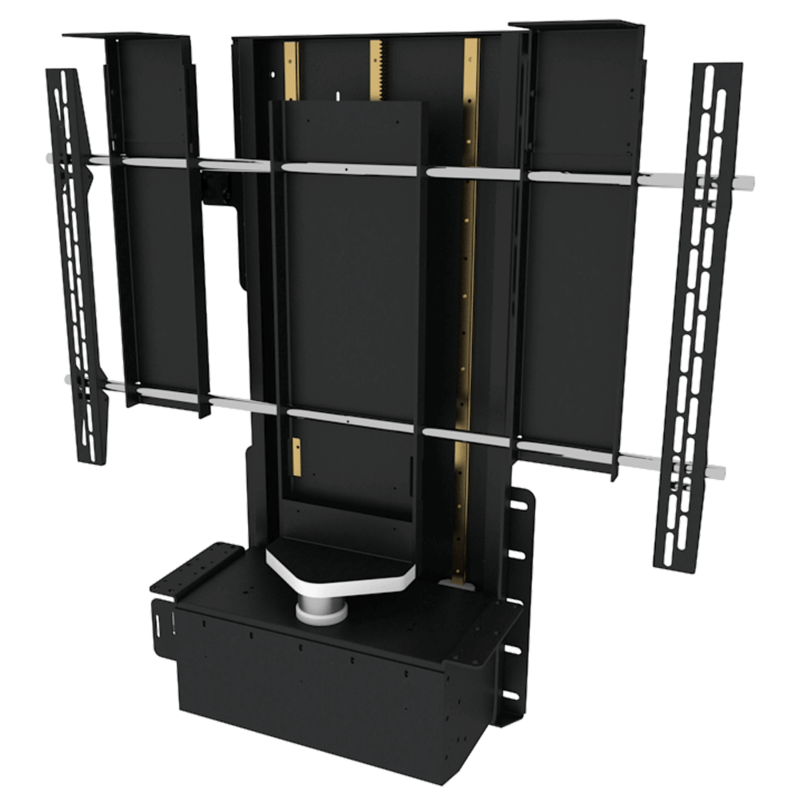 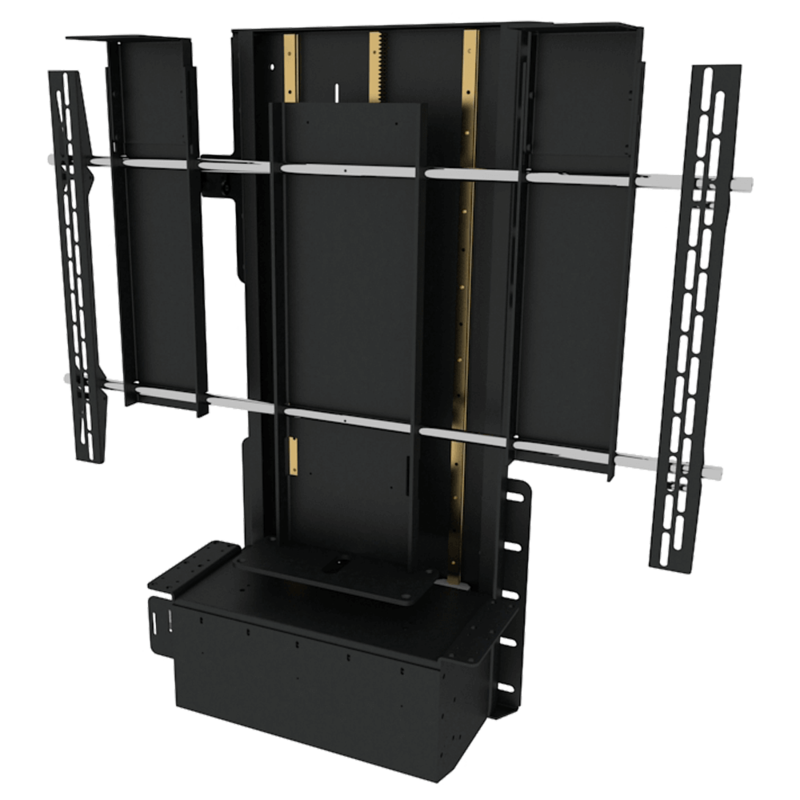 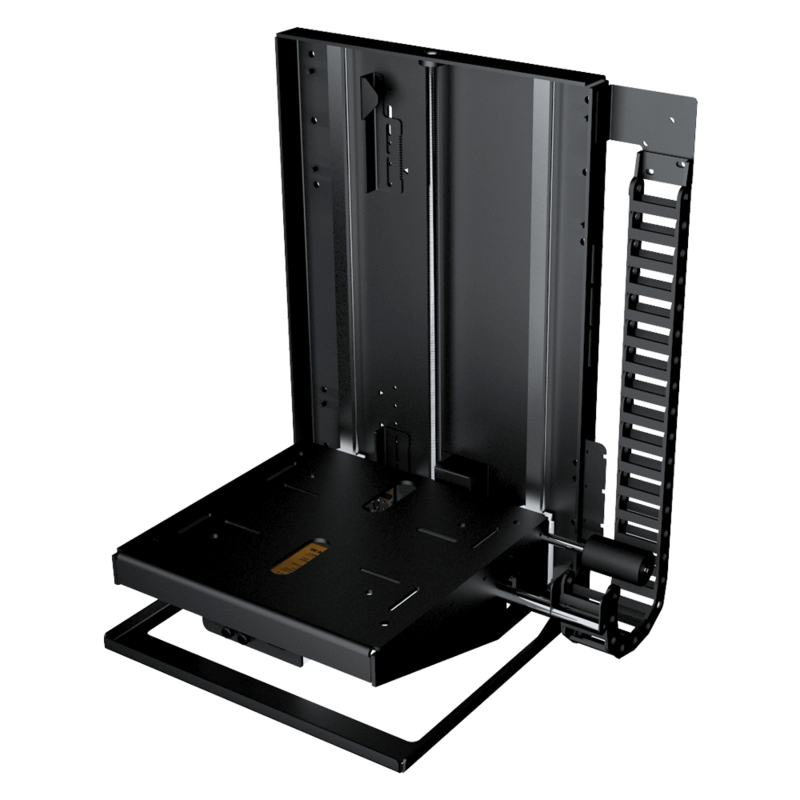 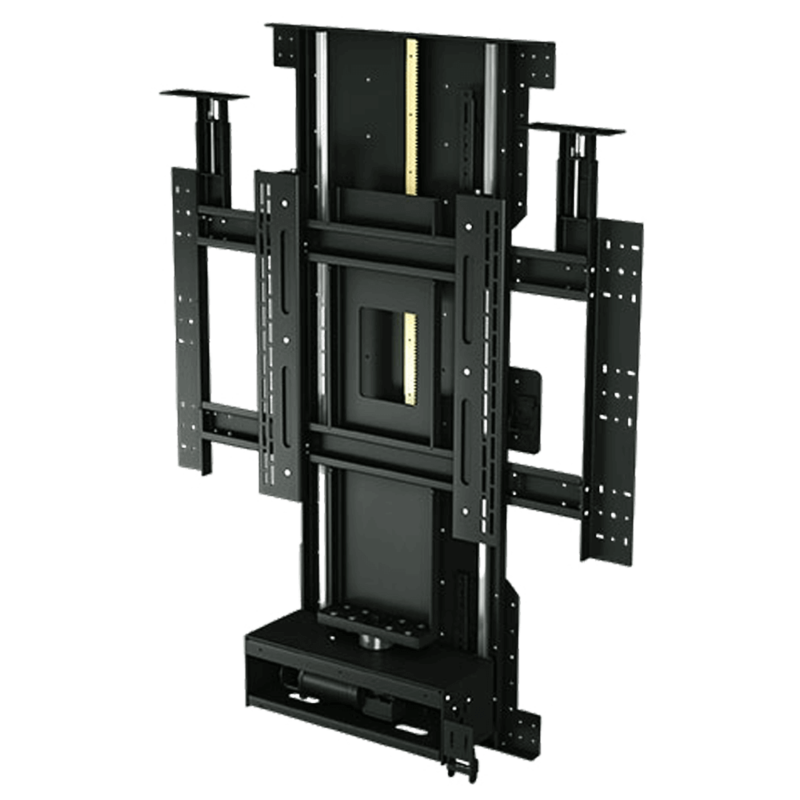 Three different lid options make this motorised TV lift ideal for any application. 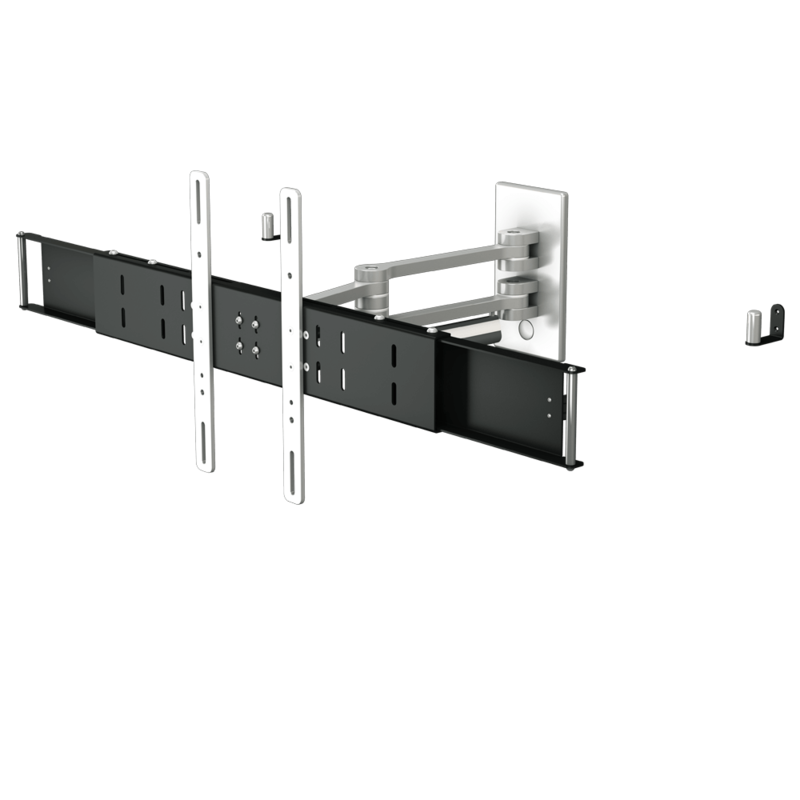 Marine Articulated TV Wall Mount 26" - 37"
Marine Aluminium articulated TV wall mount. 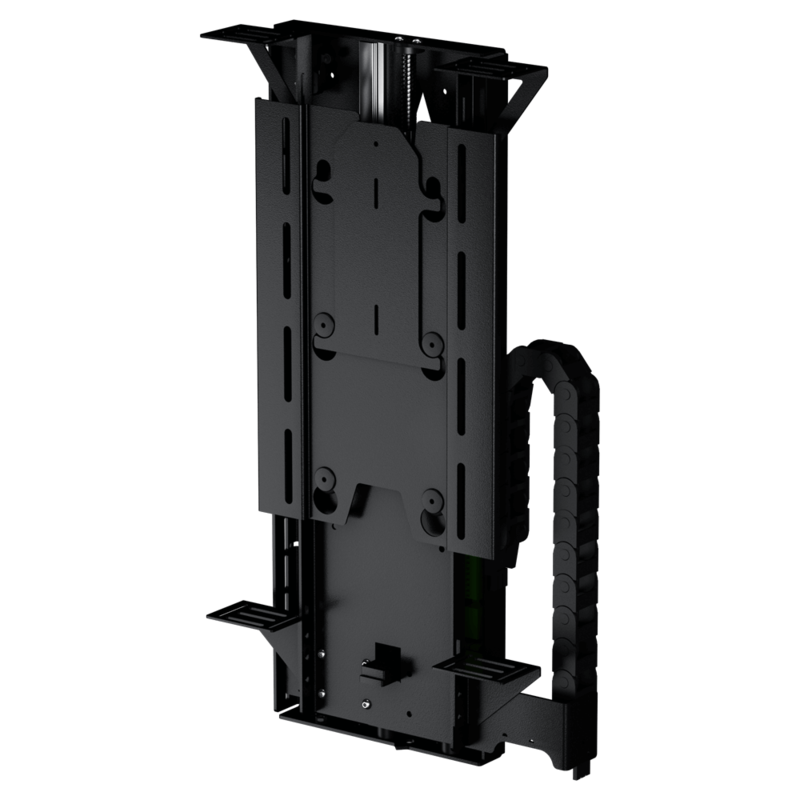 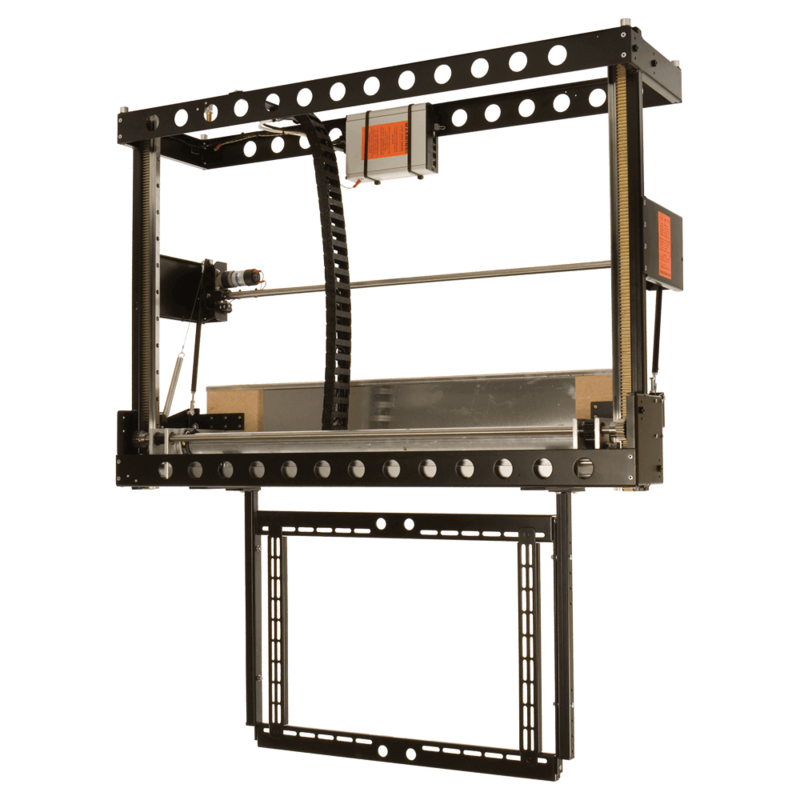 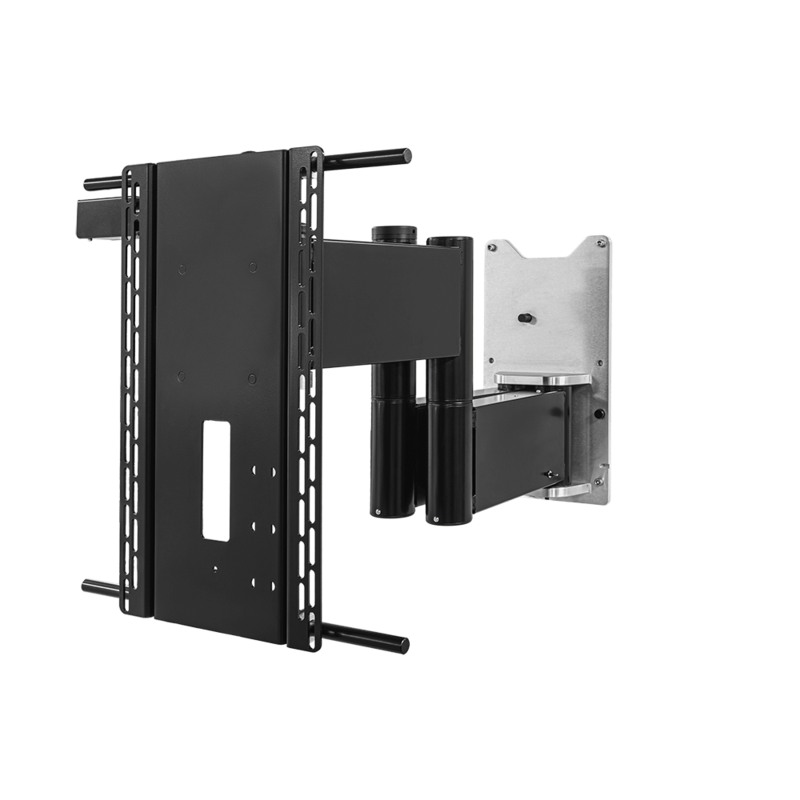 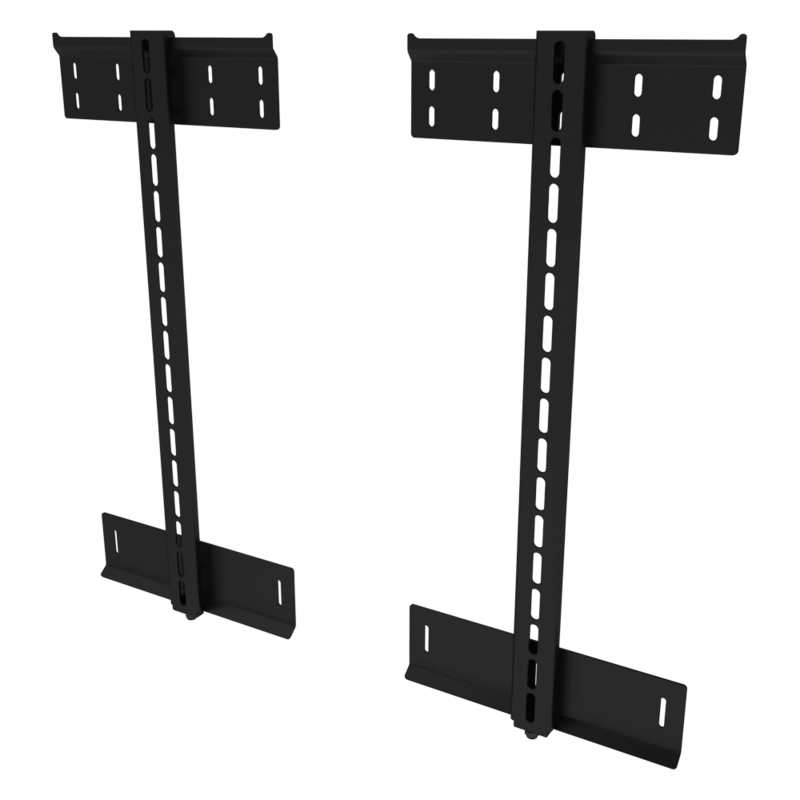 Marine Articulated TV Wall Mount 37 - 55"
Inverted TV Lift & Swivel 65" - 75"
Hinge a screen up to 90° for multiple viewing positions. 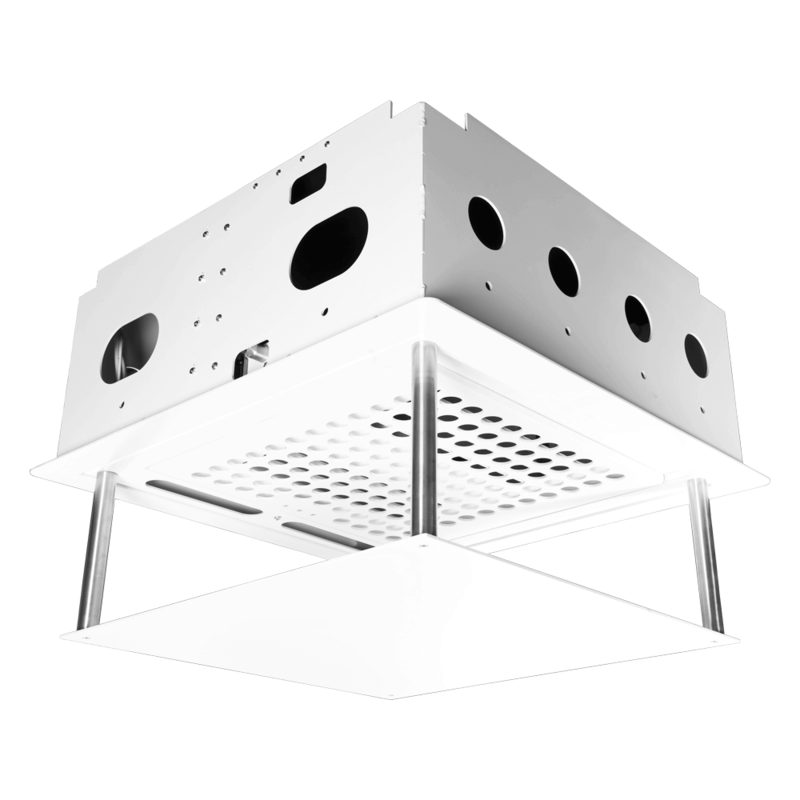 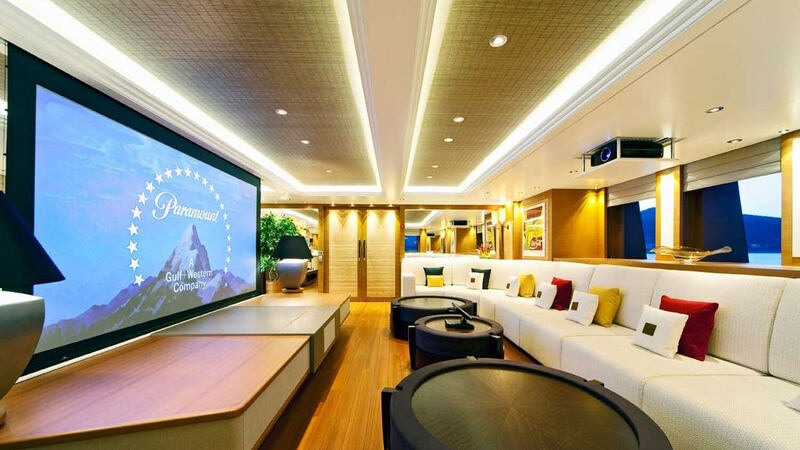 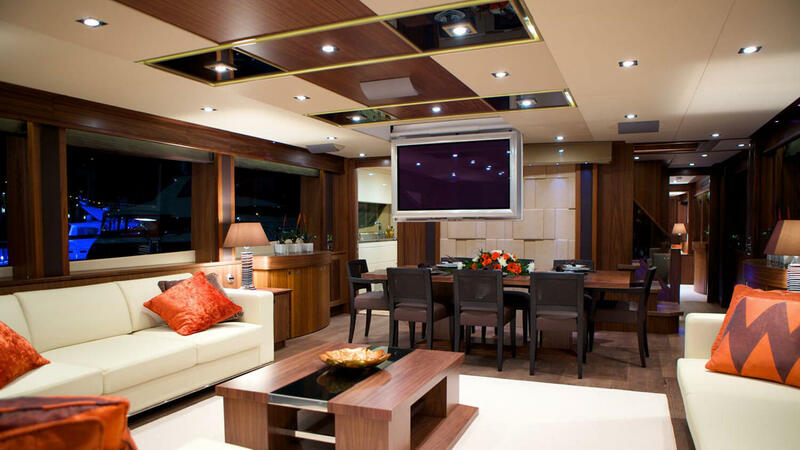 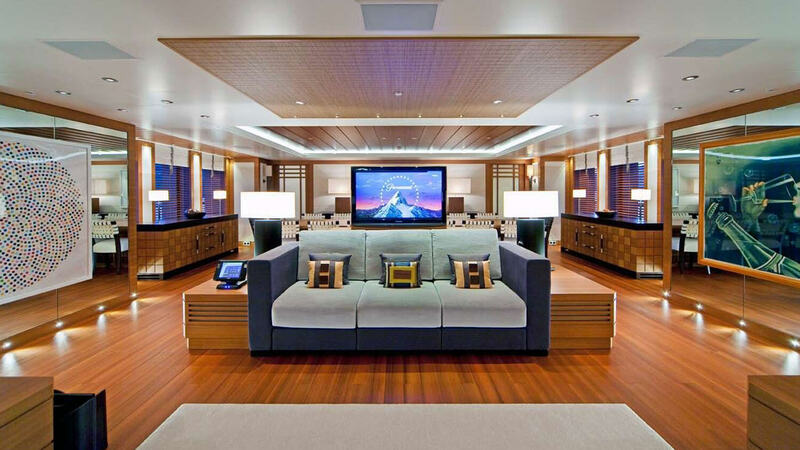 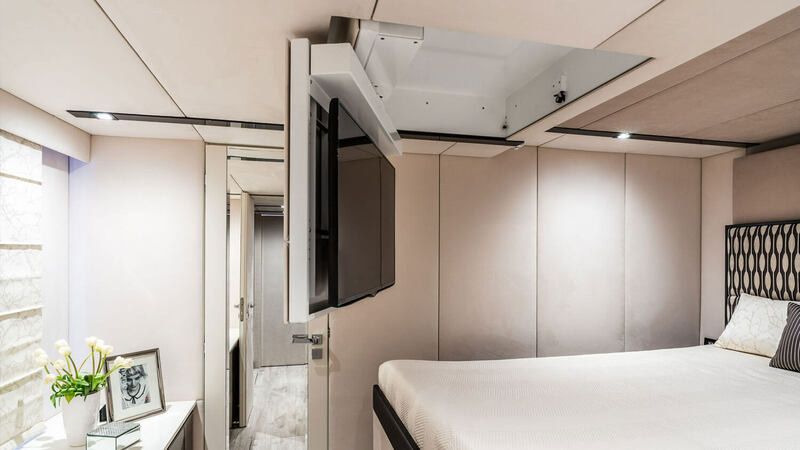 Conceal a projector in the ceiling, designed for use in a marine environment. 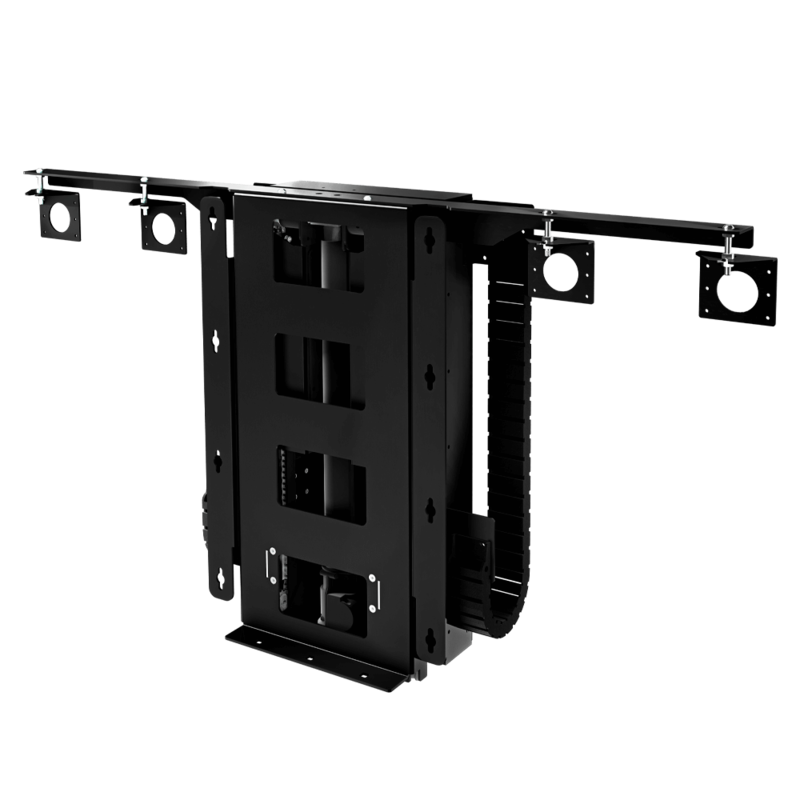 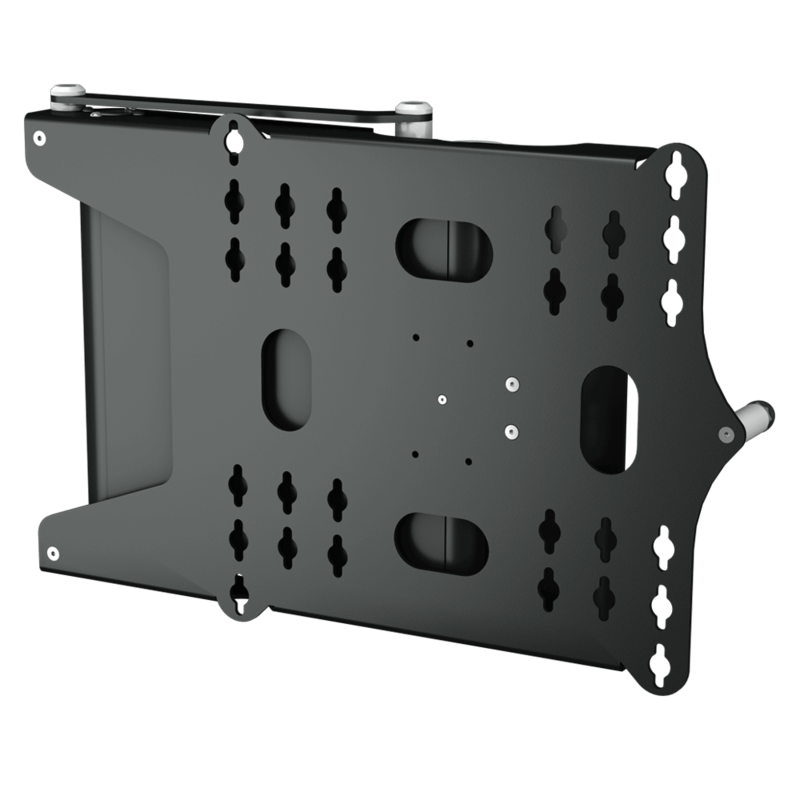 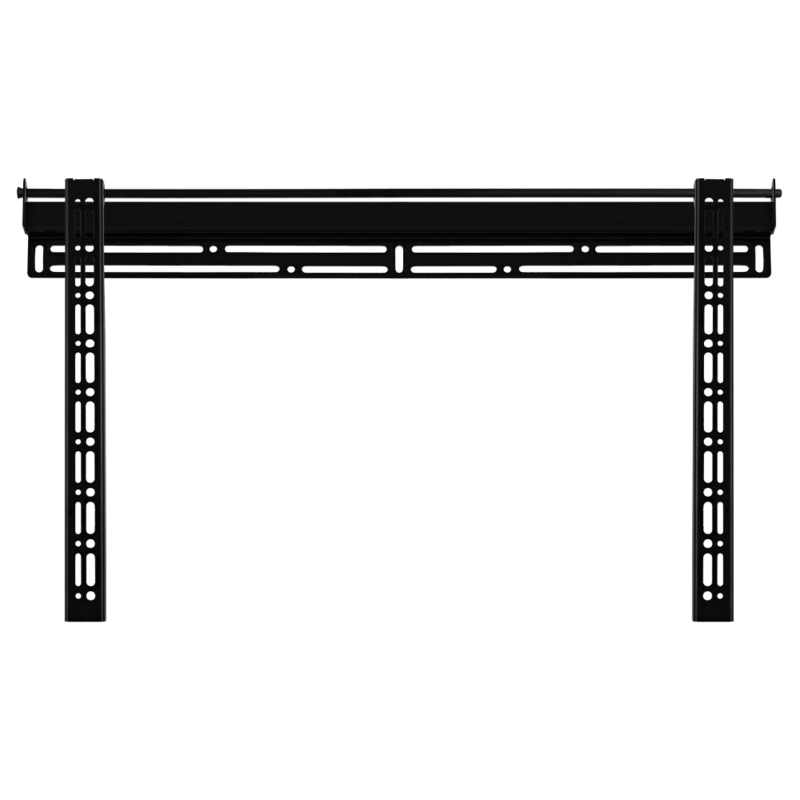 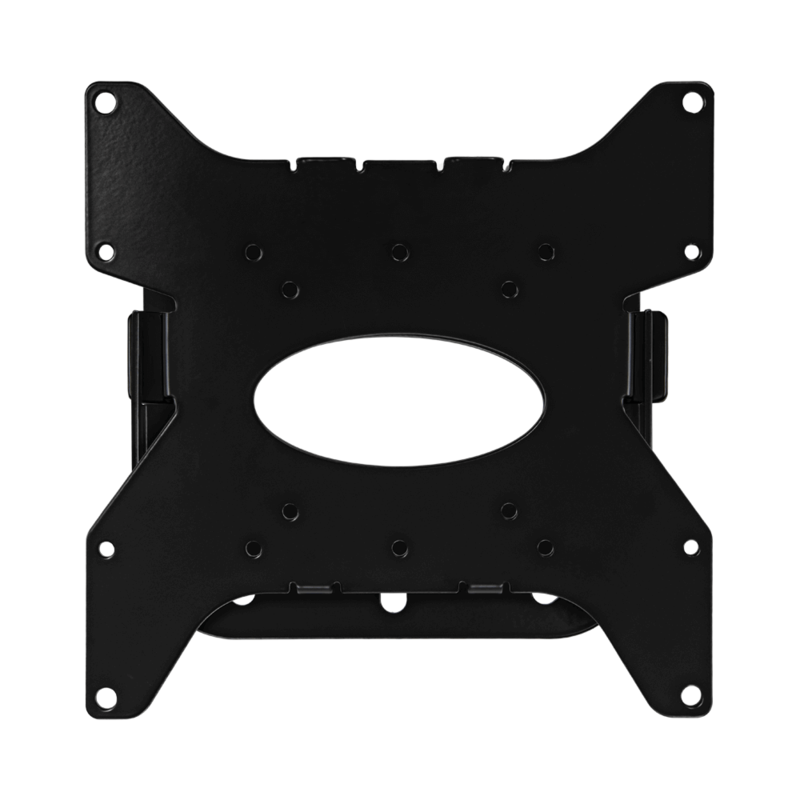 Ultra slim wall mount for large screens up to 700mm wide mounting patterns. 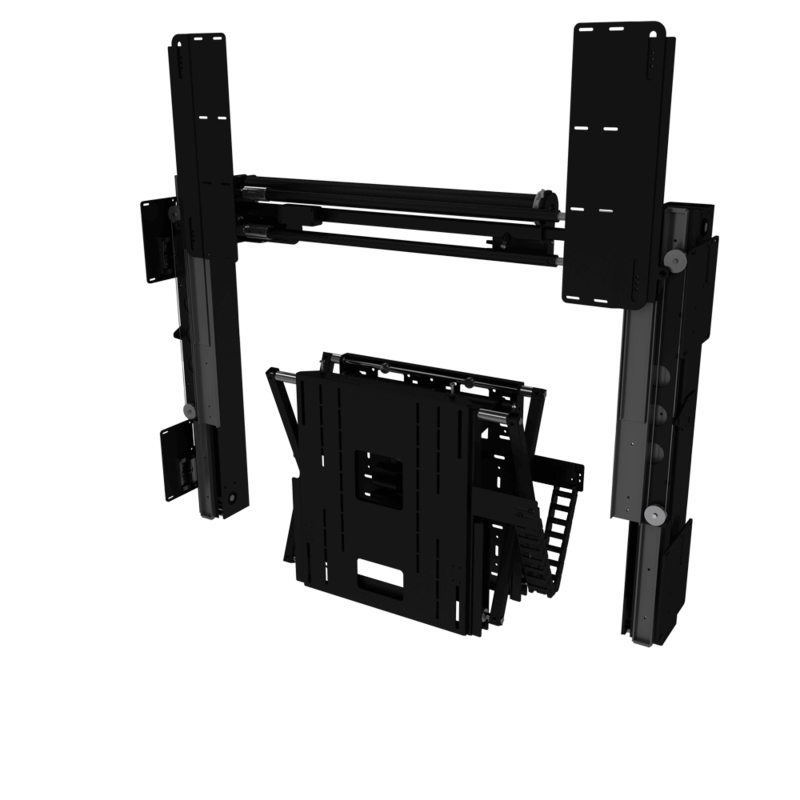 Projector mount allowing easy, accurate setup of the projector. 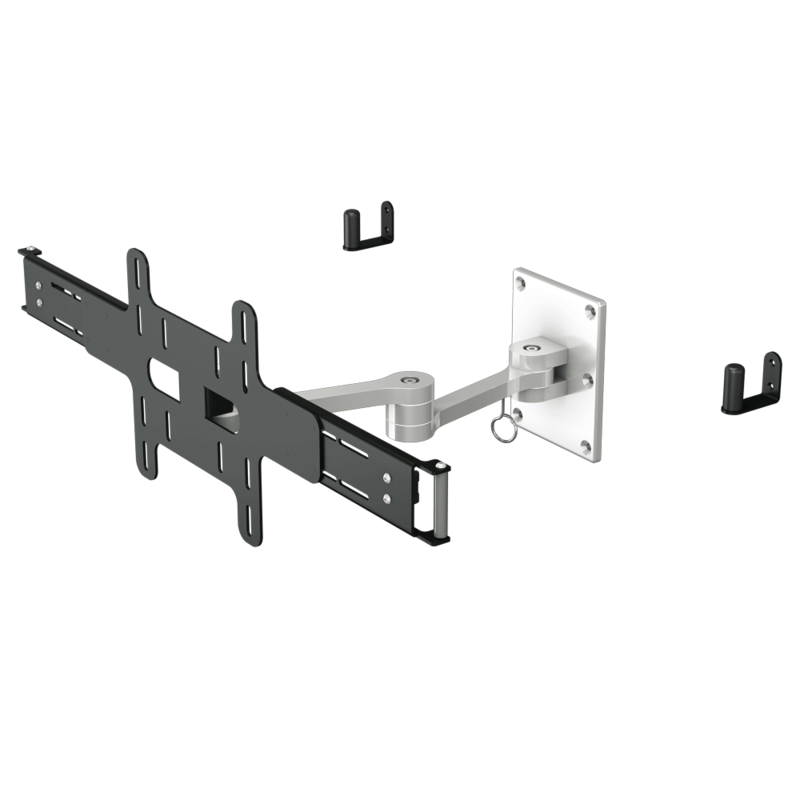 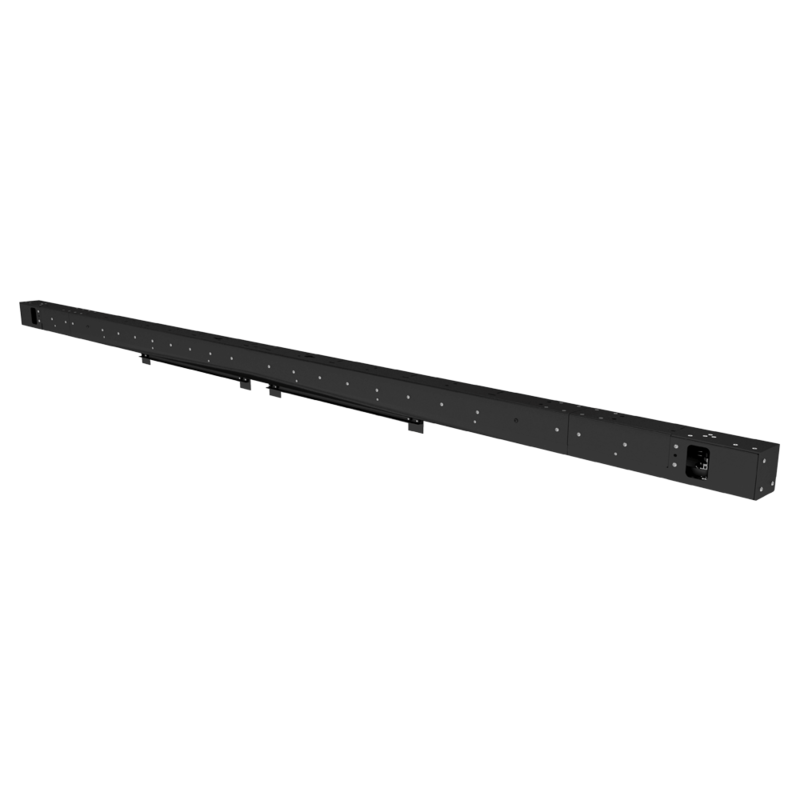 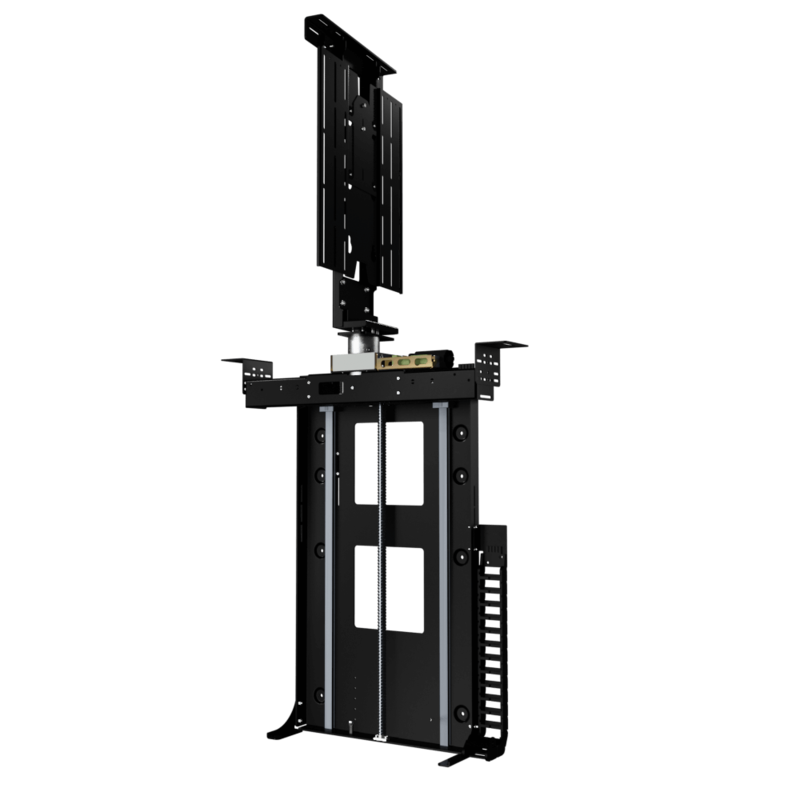 Marine Two Way Articulated TV Wall Mount 42"-65"
Rotate a screen up to 150° for multiple viewing positions in a Marine Environment. 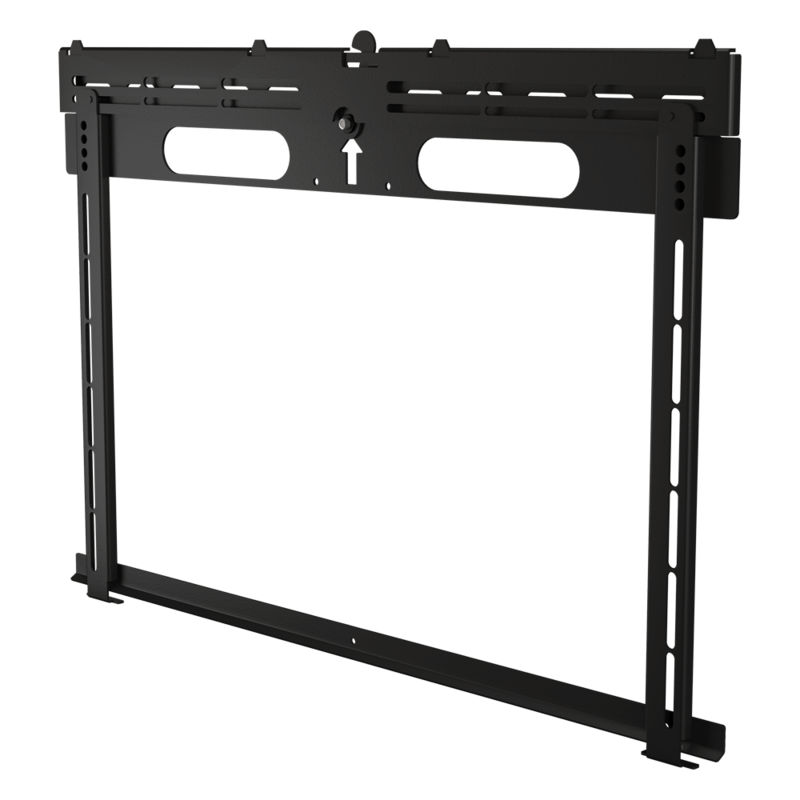 Completely conceal a screen behind a moving panel. 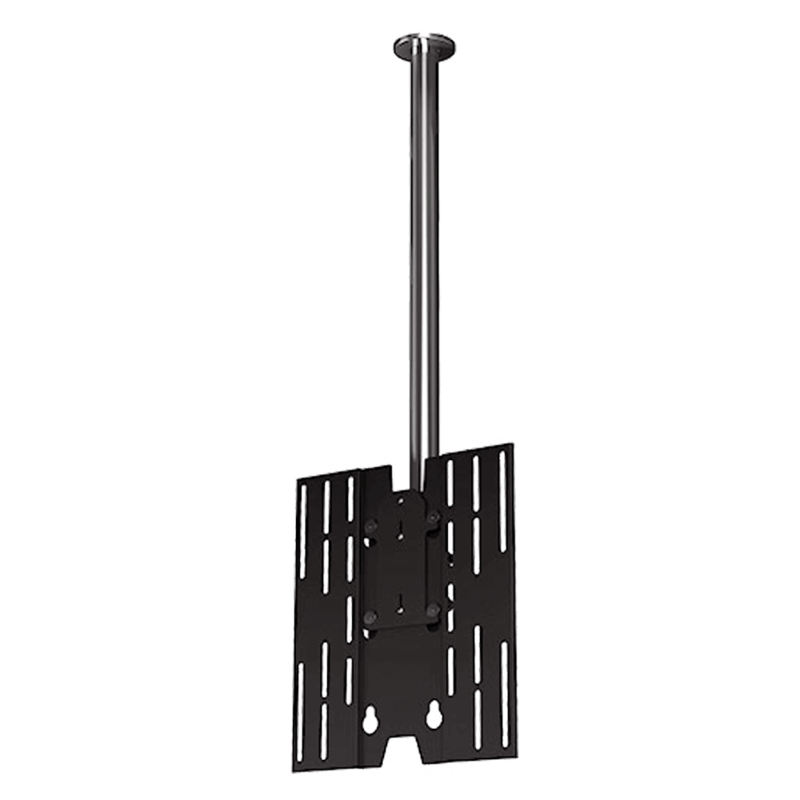 Telescopic lift ideal for applications with limited height available.